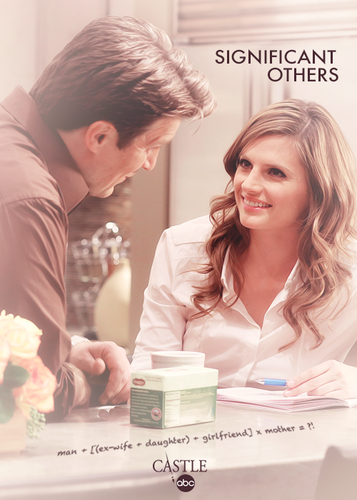 Caskett 5x10. . Wallpaper and background images in the Caskett club tagged: caskett 5x10. 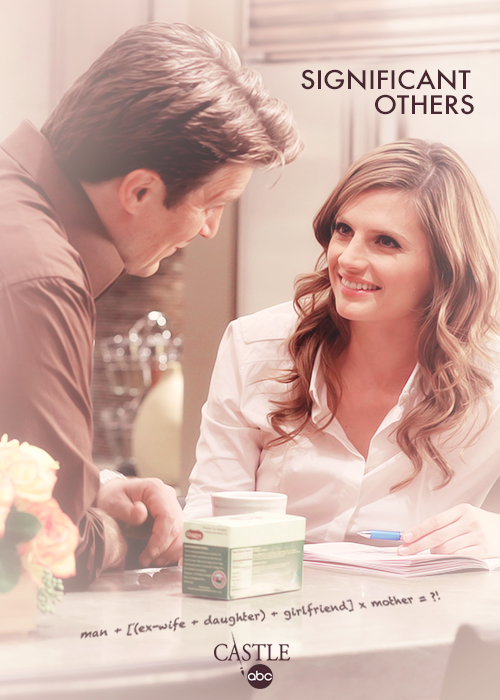 This Caskett fan art contains portrait, headshot, and closeup. There might also be dinner table, brasserie, bridesmaid, and maid of honor.